During their formation, young pre-main sequence stars are generally surrounded by a gaseous accretion disk, which provides a large reservoir of material available for the eventual formation of planets. This process will leave an imprint on the distribution of solid particles at different locations in the disk, resulting in a variety of substructure (e.g. gaps, rings, spirals, vortices) over large and small scales. The role of these small-scale features is fundamental: theory predicts that without substructure large solids would be lost due to radial drift, impeding planetesimal and planet formation. 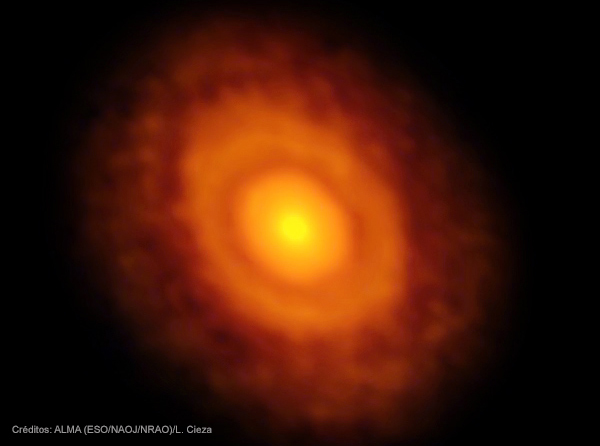 In this talk, I will discuss results from our ALMA Large Program aimed at characterizing the underlying substructure of classical disks with superb spatial resolution, down to a radius of few au. I will introduce the main survey results and discuss our work in a misaligned disk system as well as in binary/multiple systems.